And get unlimited access to this gym and 446 others. 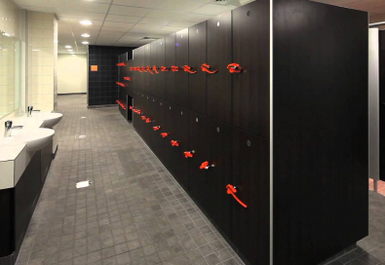 Green Bank Leisure Centre gym is an excellent facility, with a huge range of cardio and resistance equipment, spacious excercise area and freinedly and knowledgeable staff. 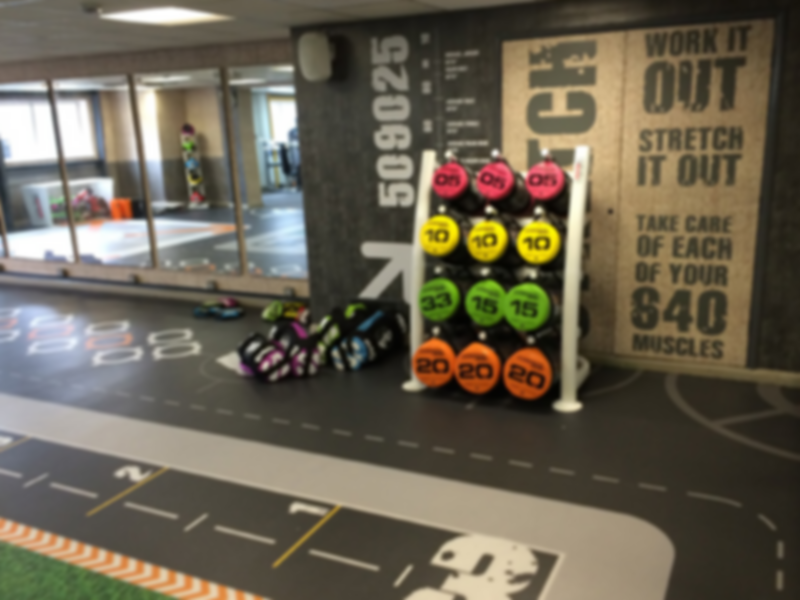 Located within the Leisure Centre in the very heart of Swadlincote town centre, the gym caters to people of all levels of fitness and ability. 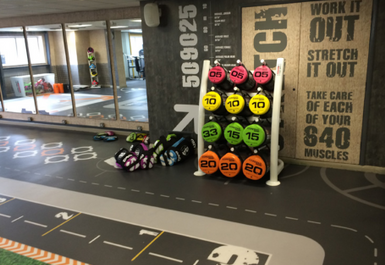 The gym is easy to get to, and there is ample parking within the area. 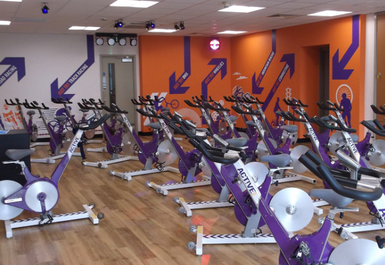 And you can add to your workout with the various additional activities on offer at the centre (available at additional cost). Enjoyed going to this gym. Mixed group of people all different shapes, sizes and ages. Good amount of equipment so not waitn for a machine. Gym is very good however fact that you can't have your own card which allows you to access gym entrance is a big minus. Every time you have to ask at the desk and they are not keen to open the doors just tell you to knoc on the door. Clean, friendly place, not too busy in the evenings. Five stars. I like that this gym stays open later than most other gyms on a sunday. Air con too.